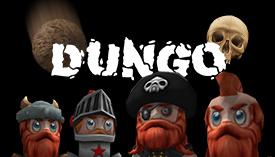 Dungo.io | Play Dungo.io free on iogames.space! Dungo is a IO game with fun mechanics. Players requests heavy rolling balls to crush opponents. Player must escape away from swearing position immediately because of falling heavy balls. Rolling balls will follow last direction of player and crush any opponent or will be smashed with hitting a wall. WASD or arrows for controls, SPACE for request. - Be ready after request, because falling ball can crush you. - Set your direction correctly to shoot opponent's way. - Run away if you see a rolling ball, they are very heavy. - Achieve challanges that shows up top of your screen. - Enter chaos server after being master. - You can escape a falling ball with requesting another ball, they will hit each other and explode before they fall. Hello everyone, ​ I'm the developer of Dungo.io. The idea comes from Bomberman game. I wanted to design a game with fun mechanics and come up with dungo.io. I'll be updating game with lots of cool features, i have some plans for game. ​ Here is the list of possible ideas that we could add to game : Game modes with different map designs Rock rain skill for constant position (maybe as a game mode) Character skins Party mode Leaderboard for home page Shield skill Shooting heavy balls Pickups Please share if you have any idea to make game better, i released lots of game before but i believe that game has some potentials. So any feedback appreciated! ​ Note : I'll be updating this list with your feedback. Please comment or send your ideas as a private message. ​ What is Dungo.io? Dungo is a IO game with fun mechanics. Players requests heavy rolling balls to crush opponents. Player must escape away from request position immediately because of falling heavy balls. Rolling balls will follow last direction of player and crush any opponent or will be smashed with hitting a wall. 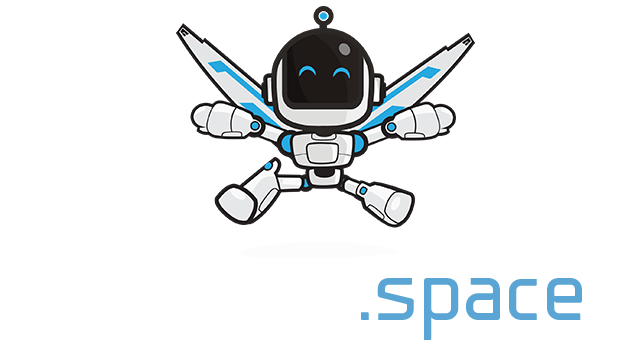 ​ Game Controls : WASD or arrows for controls, SPACE for requesting heavy ball. ​ Tactics : Be ready after requesting, because falling ball can crush you. Set your direction correctly to shoot opponent's way. Run away if you see a rolling ball, they are very heavy. Achieve challanges that shows up top of your screen. Enter chaos server after being master. You can escape a falling ball with requesting another ball, they will hit each other and explode before they fall.